How did it start? How old is it? How big is it? How will it end? These are some of the questions that have engaged civilisations throughout millennia. Science has come a long way since the ancient Greek civilisations stared at the sky and wondered about its geometry. The mathematician and astronomer Johannes Kepler organised the solar system and Einstein gave us the tools to examine the large scale structure of the universe and a hint to the true meaning of reality. Tonight, with your collaboration, we will attempt to unravel it all. We will dive head first in our current understanding of it and explore the probability of how accurate the current theories are. From the uncertainty of the big bang to the cosmic microwave background and on to the evolution of the universe to what we see today. A thought provoking journey through understanding and reason as to our existence in this fantastic and awe inspiring physical universe, delivered by our passionate science team in a way that is accessible to all. After the talk we will guide you through the observatory, introduce you to the large aperture telescopes we have here and give guidance on how best to use them, and if the skies are clear and depending on the lunar calendar, we will observe objects within our galaxy that you may never have known existed. 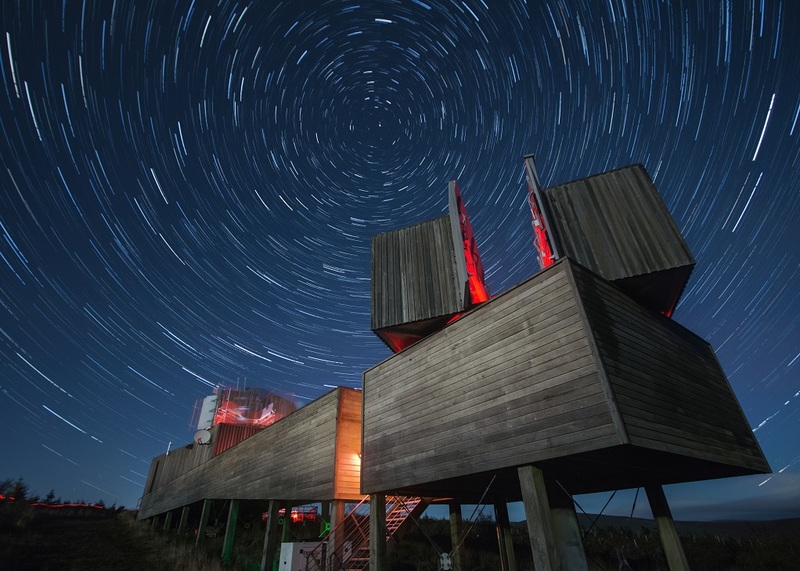 During the summer months we can still observe despite the lighter evenings, including the moon, the beautiful planet Saturn, binary star systems, beautiful star clusters and breath-taking noctilucent clouds.